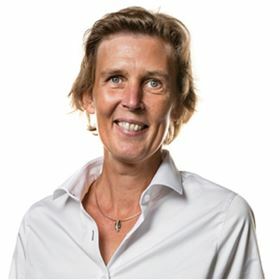 Nadine Crauwels has been appointed the new president of hardmetal company Sandvik Coromant. She previously worked as vice president and head of customized solutions and strategic relations and has had roles within sales, product management and production introduction and also as Sandvik Coromant manager for Switzerland. Crauwels joined the company in 2000 and has more than 22 years’ experience in the manufacturing industry. This story is reprinted from material from Sandvik Coromant, with editorial changes made by Materials Today. The views expressed in this article do not necessarily represent those of Elsevier.